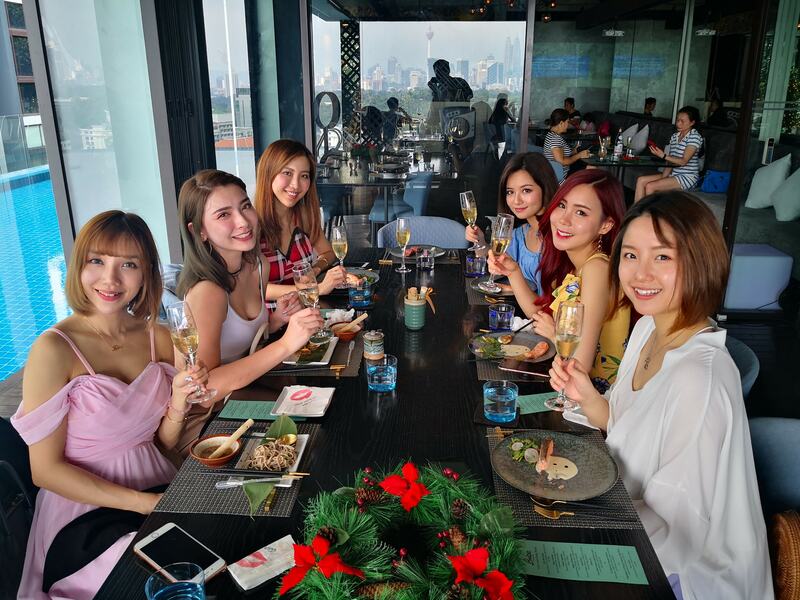 It’s been two (2) years and a month since I last attended a Veuve Clicquot event, the last one I attended being at The Hill in Damansara Heights which you can read here – https://timchew.net/2012/03/03/veuve-clicquot-night-the-hill/ . So it was somewhat fitting that the Veuve Clicquot Carnival party was help at Signature by The Hill at The Roof, First Avenue Bandar Utama on 24 April 2014. The party featured the Venetian carnival culture in a night filled with masquerade masks, lounge and contemporary tunes, and of course, loads of Veuve Clicquot Yellow Label – the iconic champagne by Madame Clicquot, who believed in creating champagnes of “Only one quality, the finest”. Guests who ordered the Veuve Clicquot Yellow Label were served with the Neon Clicquot service ritual accompanied by Veuve Clicquot Yellow Balloons by Lady Cliquot, which we will apparently see more of in Veuve Clicquot events to come. We were also treated to a fire dance performance by Psycusix, and cool lounge beats by DJ Nima. 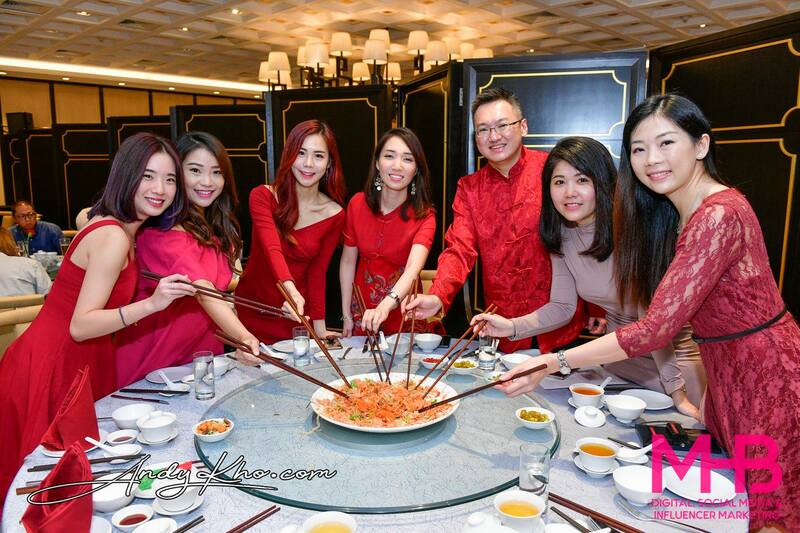 Local celebrities such as Peter Davis, Elaine Daly, Julie Woon, Darren Lee, and some Miss Universe Malaysia finalists were also present at the party. Masquerade masks with unique lucky draw numbers were given to guests and Elaine Daly was the lucky one wgi walked away with a bottle of Veuve Clicquot Yellow Label champagne. There was also a selfie contest whereby the guests who hash tagged #veuveclicquotcarnival on Instagram were in the running and the selfie post with the highest number of ‘likes’ walked away with a bottle of Veuve Clicquot Yellow Label champagne. Guests who purchased bottles of Veuve Clicquot Yellow Label that night were given tokens to play the Veuve Clicquot Champagne Pong – where customers compete against each other to throw yellow ping-pong balls into champagne flutes to win points. 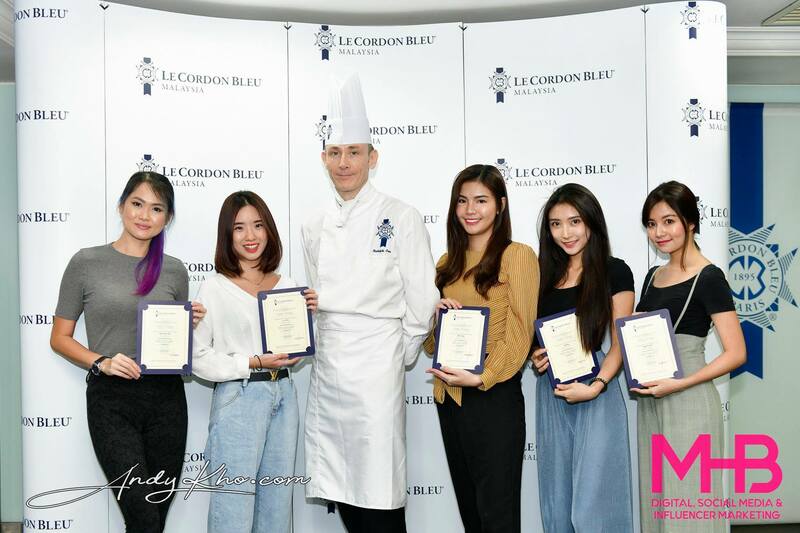 Two customers with the highest scores went home happy; the grand winner with a magnum Veuve Clicquot Yellow Label and a RM2,000 Louis Vuitton voucher, while the 2nd highest scorer went home with a magnum Veuve Clicquot Yellow Label and RM1,000 Louis Vuitton voucher.